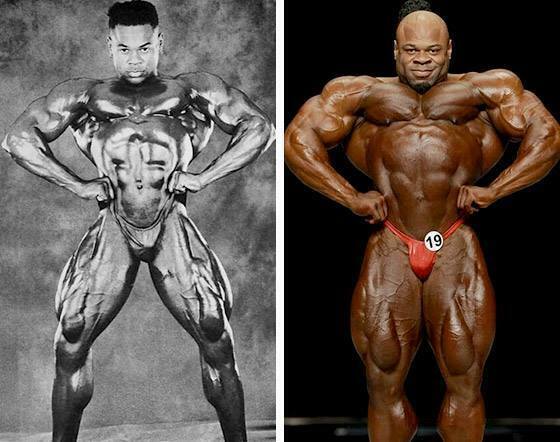 The Predator Kai Greene Transformation. Either you like him or don’t. But you can’t denied the fact that he’s one hell of an athlete. A kid that from nothing, no family, could achieved such a success in life. He said it himself in his interview after coming in second place in the 2014 Mr.Olympia competition that he could of been lying sick somewhere instead of doing what he’s doing now which is being pro bodybuilder.